Apologies for not keeping up with this thread i have been working hard, there is so much to do and keep upto date on. Thanks to Breezy & Reddwolf for contributing. As you may know, the Auroras never stop performing their dances. In this post although somewhat unrelated i wanted to include it into this thread for future references and easy access. Twilight is the time of day between daylight and darkness. Astronomers, the experts on nighttime, recognize three kinds of twilight. This time of day is important for a lot of reasons to many people – for example, astronomers, who are waiting for true darkness to fall so they can begin their observations. So some more strict definitions have evolved on the subject of twilight. Civil twilight. It starts as soon as the sun dips below the western horizon. There’s enough light to see, but people turn on their lights to drive a car, and the streetlights are starting to come on. Civil twilight officially ends when the sun is 6 degrees below the horizon. Nautical twilight. It begins when it’s fairly dark outside. By definition, nautical twilight ends when a distant line of a sea horizon stops being visible against the background of the sky – about when the sun is 12 degrees below the horizon. And even then some people still call it twilight. Astronomical twilight. It ends when all traces of sky glow are gone. 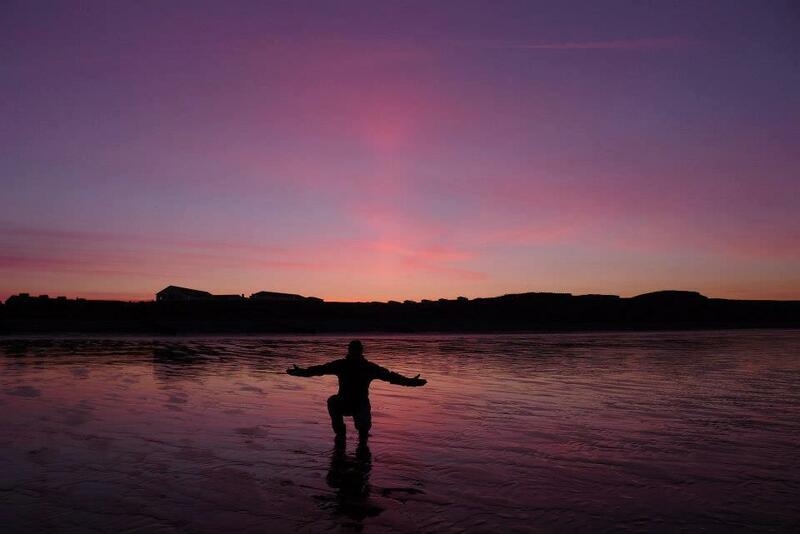 By definition, astronomical twilight ends when the sun is 18 degrees below the horizon. Then astronomers can begin to observe the stars, assuming no clouds are in the way! If you could see twilight from outer space, you’d find that it isn’t marked by a sharp boundary on Earth’s surface. 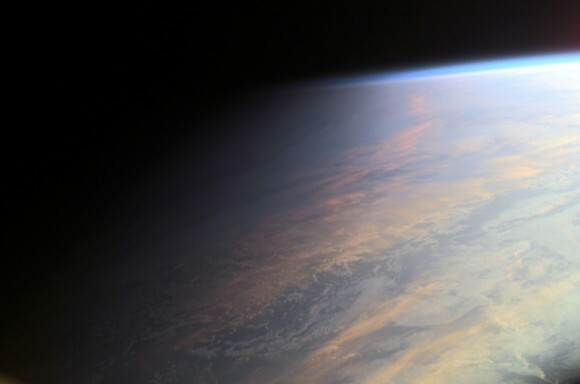 Instead, the shadow line on Earth – sometimes called the terminator line – is spread over a fairly wide area on the surface and shows the gradual transition to darkness we all experience as night falls. Now ; a word on "crepuscular"
resembling or relating to twilight. ORIGIN mid 17th cent. : from Latin crepusculum ‘twilight’ + -ar1. Source ; http://www.atoptics.co.uk/atoptics/ray1.htm ---- click the right arrow to view more info. Source ; http://www.atoptics.co.uk/atoptics/anti1.htm --- click the right arrow to view more info. Crepuscular rays appear to converge on the sun, anticrepuscular rays converge in the opposite direction and you must have your back to the sun or sunset point to see them. They appear to converge towards the antisolar point, the point on the sky sphere directly opposite the sun. Anticrepuscular rays are not rare but they must be sought carefully. 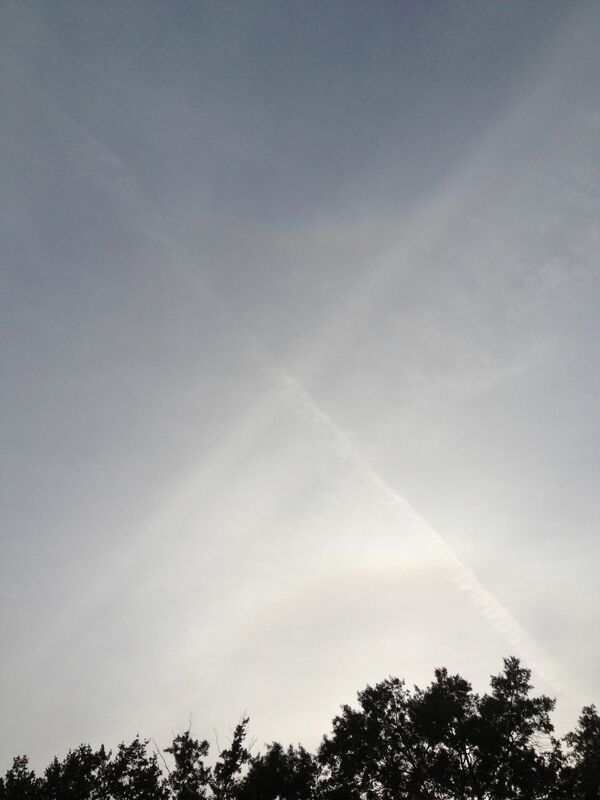 When ordinary crepuscular rays are visible, turn around and search for their opposite numbers. This is so so similar to the effect of the Rainbow experiment. 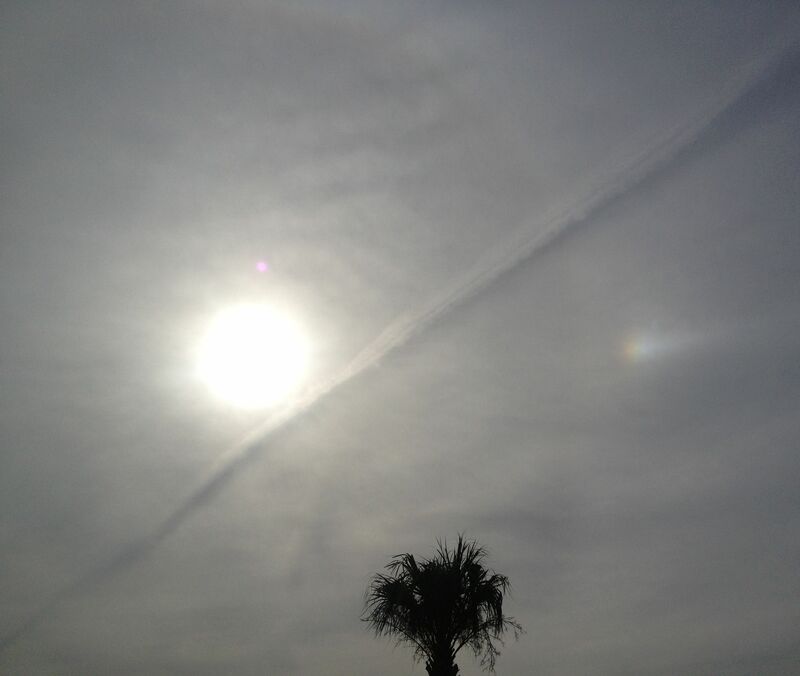 Sometimes when there is a rainbow, anti-crepuscular rays can look like the spokes of a wheel with the bow as its rim. 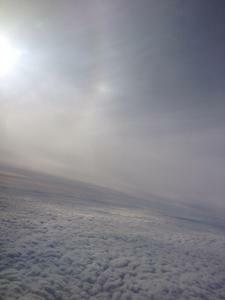 The rays and rainbow share the same centre - the antisolar point. Does that mean that rays are emitted from the centre of the earth, re Bullas wave arrays and are only detected on the lit side of earth. Its a rhetorical question no need to try to explain. I hope you enjoy reading this thread and viewing all the wonders of nature. Thanks so much for that, Icanseeatoms. I just realized how much I got from that. As I was just in my room looking out the window, I said to myself that it was civil twilight. lol. I never thought of it as that before, but I will now. Also, I will definitely look for the anti-crepuscular rays. That would be something that would be just like me to do-- look at the opposite side of the sunset (that everyone else is looking at). Again, thank you. This is my "learned something new" for the day! A photographer waited for three months in freezing temperatures to capture this dazzling display of light above the Rocky Mountains in a set of spectacular photographs. Ricahrd Gottardo, 29, camped in the -37C mountains throughout the Winter, hoping to photograph the breathtaking Northern Lights. 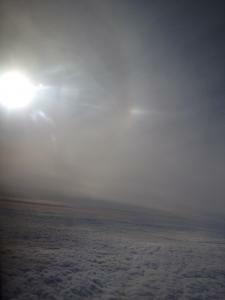 He captured the natural phenomenon on April 13, just days before he was due to leave the expedition. Mr Gottardo, from Calgary, Canada, took the pictures in Revelstoke, British Columbia and hired a snowmobile to reach the perfect vantage point. While he waited for the Lights, which are notoriously difficult to forecast, Mr Gottardo, merged almost 4000 pictures of the sky taken from the mountain range. Stunning collection of merged photographs, you have gotta see them to believe it. 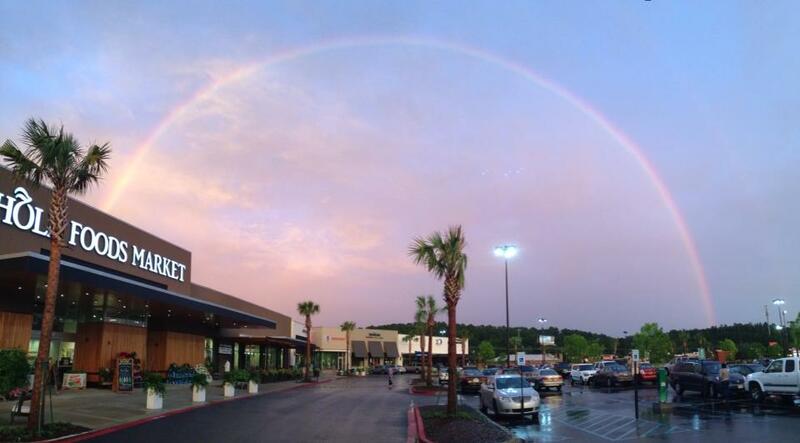 the person who took this photo probably didnt realise this but it is a double rainbow. To the right hand side of the picture there is a very faint rainbow, the picture has to be enlarged to see it but its defo there. Also notice the light inside the main rainbow is much brighter than the sky light around it. Rainbows arc North to South relatively therefore i presume the left hand side of the picture is north. 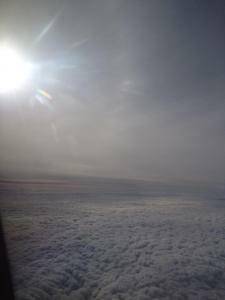 It was taken late afternoon as a guess and the person was standing in the West with their back against the sun. I won't point out the 6 dots of light above the lamppost lights as it could well be Flash off the camera. Anyway thats me done thanks again. Moving on to the next set of piccys. 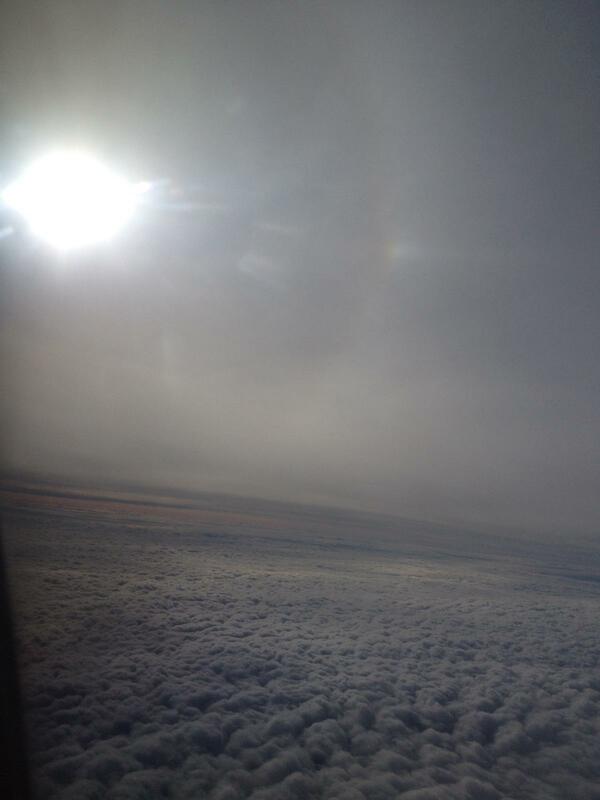 ICSA, you are absolutely correct about the orientation of the rainbows and the person who took the picture. I had to pull up a map to confirm, and it is absolutely correct. And now that you point it out, I do see the double rainbow. Also, I never knew that rainbows arc North to South. Thanks for this information. It makes looking at the rainbows even more interesting. "SUBSIDING STORM: A geomagnetic storm that began late on June 28th when Earth passed through a region of south-pointing magnetism in the solar wind is subsiding. 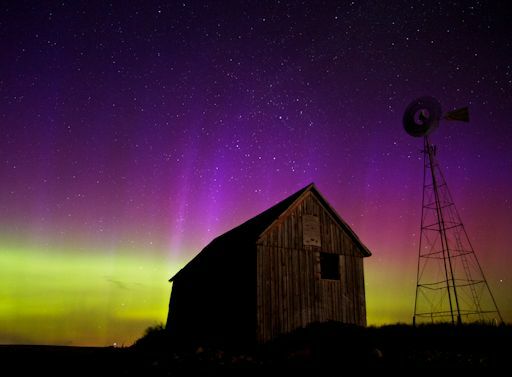 At its peak (Kp=7) on June 29th, the storm sparked Northern Lights in the USA as far south as Kansas. In total, observers in more than a dozen US states reported visual or photographic sightings of auroras. Christian Begeman sends this picture from a farm outside Hartford, South Dakota:"
"A clear sky allowed me to the Northern Lights dancing in southeast South Dakota around the midnight hour tonight," says Begeman. "It was quite the show." The storm also ignited auroras in the southern hemisphere. 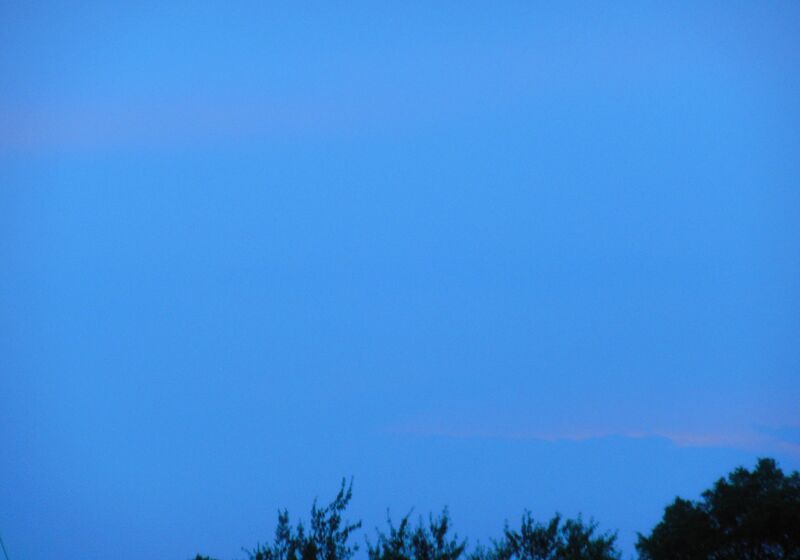 "There was lots of colour visible to naked eye--very strong," reports Jo Malcomson from South Arm, Tasmania. "It was a nice display" agreed Chris Picking of Wellington, New Zealand.
" On June 28, Earth passed through a region of south-pointing magnetism in the solar wind. The encounter set off one of the finest geomagnetic storms of the current solar cycle. 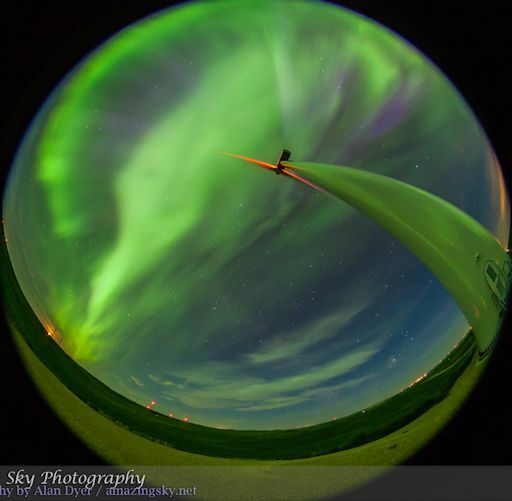 At its peak on June 29th, the strong (Kp=7) storm filled the sky over Alberta Canasa with bright green auroras:"
""With advance warning from Spaceweather.com, I headed out Friday night to a wind farm near my rural home, to take images of what I hoped would be an all-sky aurora. It did not disappoint!" says photographer Alan Dyer of Drumheller, Alberta. "These images are taken from the base of one of the massive wind machines, seemingly aimed into the aurora blown by the solar wind." For a brief time, the auroras spilled across the Canadian border into the USA as south as Iowa, Oregon, Nebraska, and Kansas. In total, observers in more than a dozen US states reported visual or photographic sightings of auroras." Here are a couple of twilight photos. 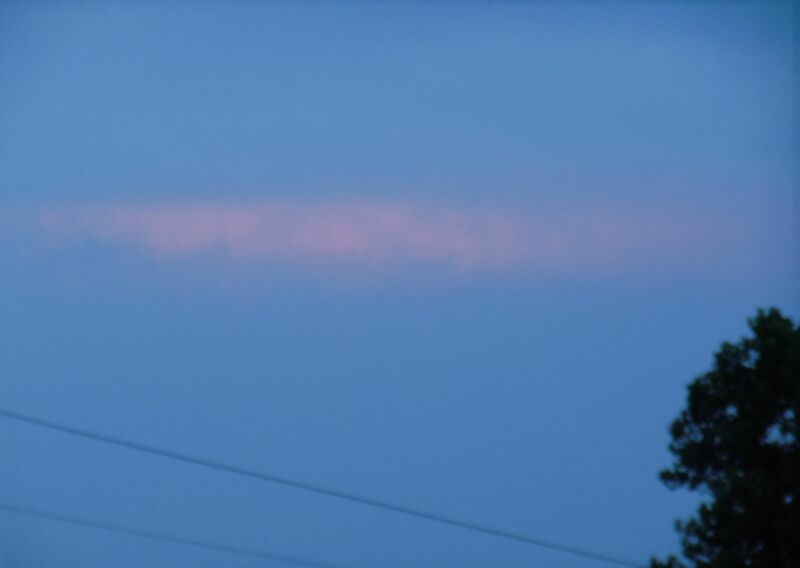 I like pink clouds. :D These were outside of my home. 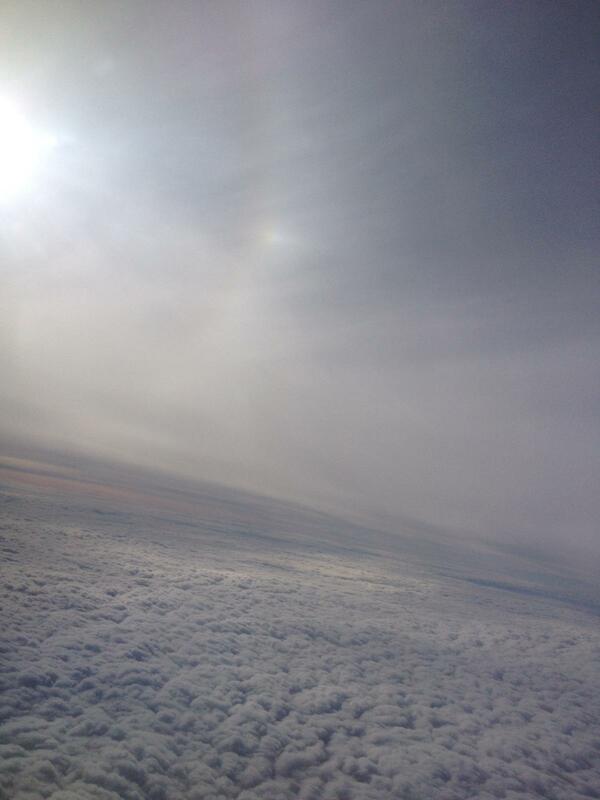 These two pictures are taken 1.5 minutes apart-- same sky. I really didn't expect the clouds to break up that quickly. Several people in Indiana got a treat when they looked towards the skies on the 4th of July, but it wasn't fireworks they were seeing. Residents of Fort Wayne captured photographs of a rare weather phenomenon commonly referred to as a fire rainbow. 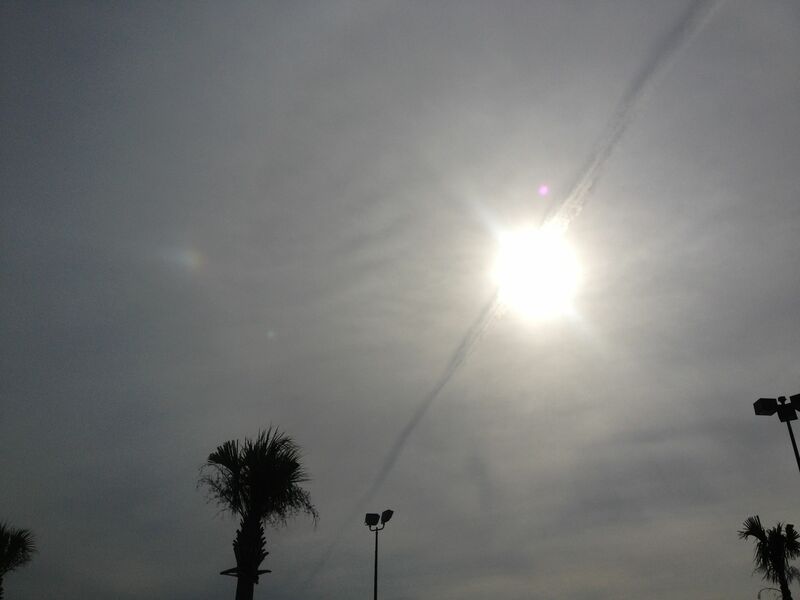 Formed by the perfect alignment of sunlight passing through cloud particles, a fire rainbow looks like a horizontal rainbow colored streak scorched across the sky. 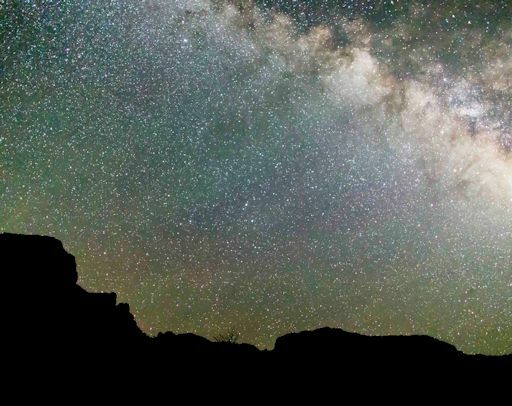 ""For the long 4th of July weekend I went with my daughter to Big Bend National Park to try some time lapse photography of the Milky Way," says Edwards. 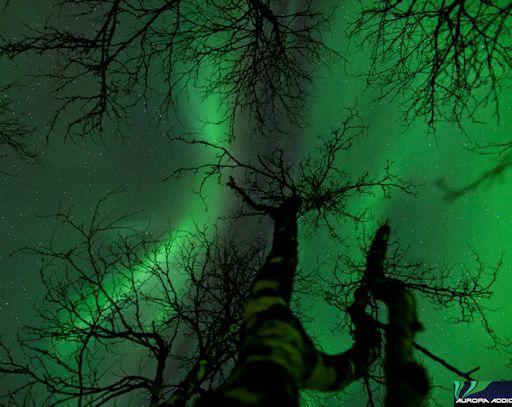 "After getting back home, I was creating a time lapse video when I noticed the green colors. They were not visible to the naked eye but it sure was clear in the pictures and videos." The green light is called "airglow." Airglow is a luminous bubble that surounds our entire planet, fringing the top of the atmosphere with aurora-like color. Although airglow resembles the aurora borealis, its underlying physics is different. Airglow is caused by an assortment of chemical reactions in the upper atmosphere driven mainly by solar ultraviolet radiation; auroras, on the other hand, are ignited by gusts of solar wind. Green airglow is best photographed from extremely dark sites on nights when the Moon is new or below the horizon. It often shows up in long exposures of the Milky Way: more airglow." 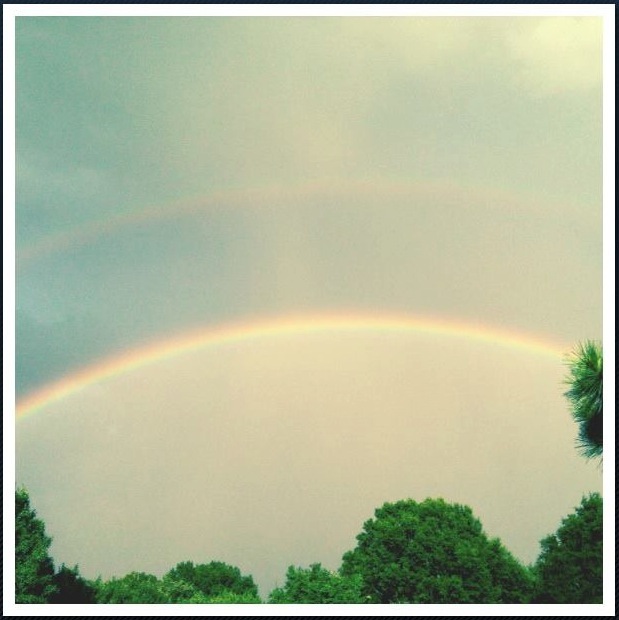 A double rainbow taken somewhere in North Carolina. Marianne Bergli of Tromsø, Norway, took the picture on September 20th. A geomagnetic storm was not underway. It was just a typical night around the beginning of autumn. "With almost gale force winds it very difficult to stop the camera shaking," says Bergli. 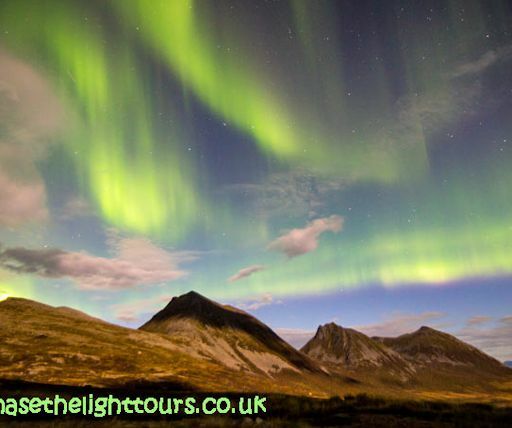 "Fortunately the temperature was a very warm 14 C. Auroras filled the sky for about a half-hour before midnight. It was an incredible night with the moon just starting to wane over the mountains at Rekvikeidet." "AMAZING display last night!" says Chris. "We had a 360 degree light show. It was absolutely breathtaking and we didn't know which way to point the camera." Becki adds, "we are a family of 6 utter Aurora Addicts: Chris, Becki, Aurora 10, Oceanna 8, Lyrica 3 and Caspian 1. We are currently planning a 4 month road trip in our camper van to Lapland this season from our home in the south of the UK. Things are about to get very green." 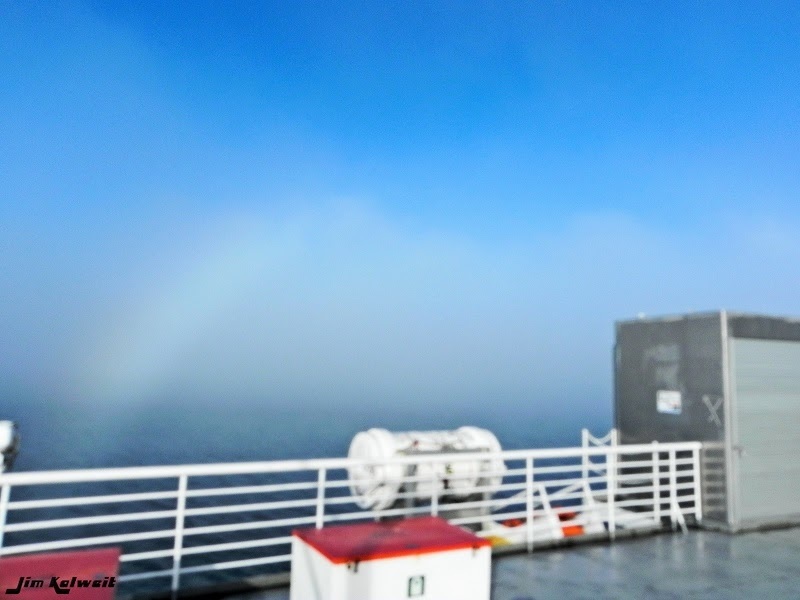 NOT to be confused with a Fog Bow my friends ! I put this information on this thread so as to keep a record of the event & to help me easily find it. 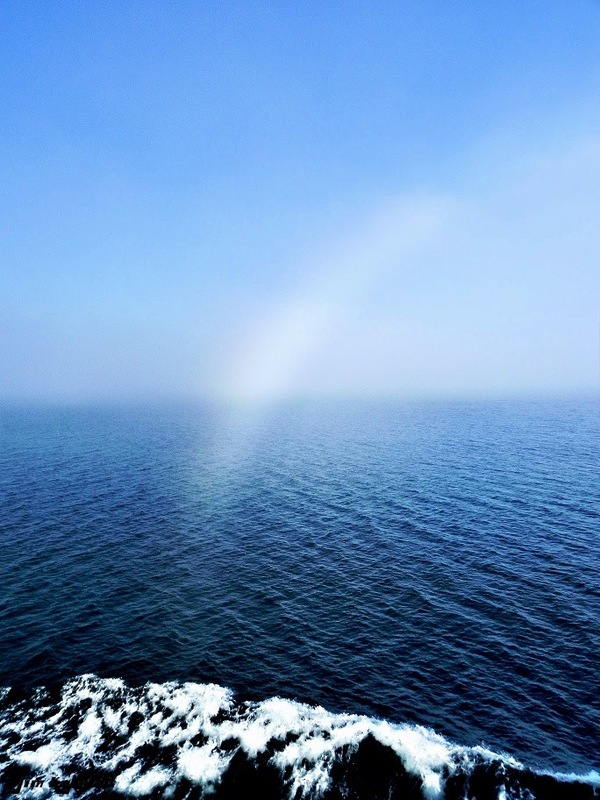 It may be the case that this is the very first White Rainbow captured on film. Polarisation of the North /South ends of the " Bowsun " with the sun at 90 degrees or East /Westwardly , the " canvas " of the sky give us a projection screen ( a rare one at that ) with which to view the White Rainbow or " Bowsun "
Note the calm sea and the lack of clouds above. I can only say this is well worth the watch, you will not be disappointed, guaranteed. Tx Reddwolf. Thank you Redster for finding this video & thank you Breezy for posting it. 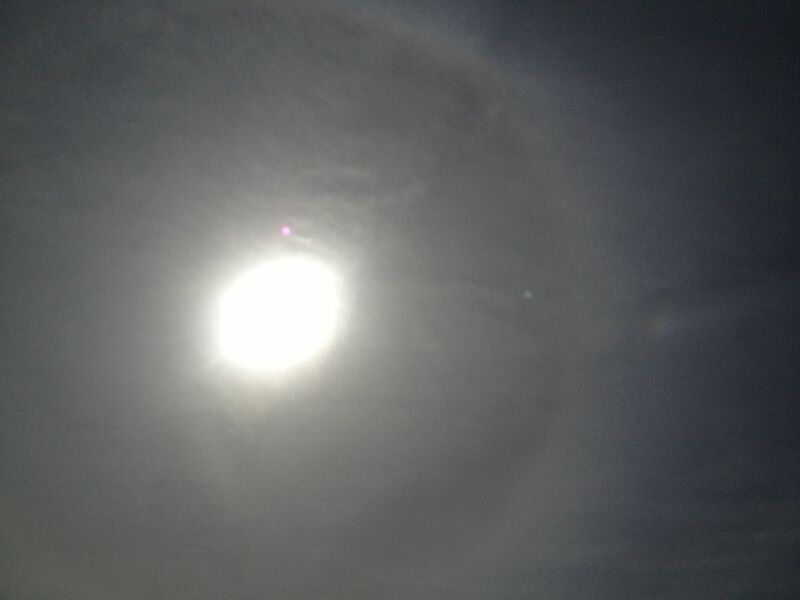 Since I have posted 22 degree sun halos and sundogs here before, I will post these here. 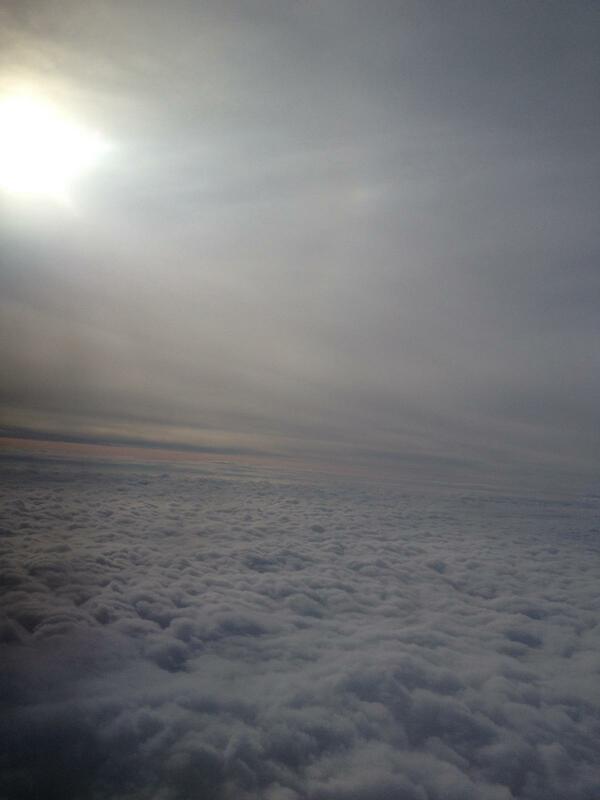 I took these pictures from the airplane today. There are some camera flares and maybe some glare from the window, but beautiful nonetheless. What caught my eye was the shadows on the clouds below and how the sun hits the clouds below.